The Result La Femme 3 in 1 jacket is waterproof and breathable and has concealed access for print and embroidery. The Result La Femme Softshell jacket has a comfortable active cut with shaped panels for fitted styling. 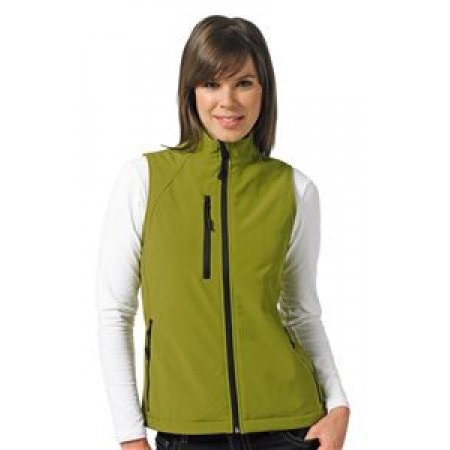 Russell include the Women's softshell gillet in their range. 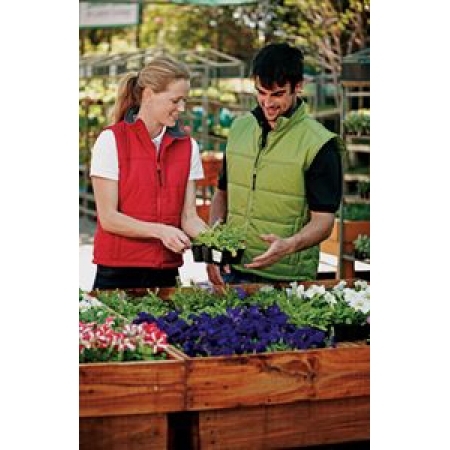 The gillet is breathable and has a fitted waist for feminine shape. Regatta have a men's and women's padded bodywarmer within their range.